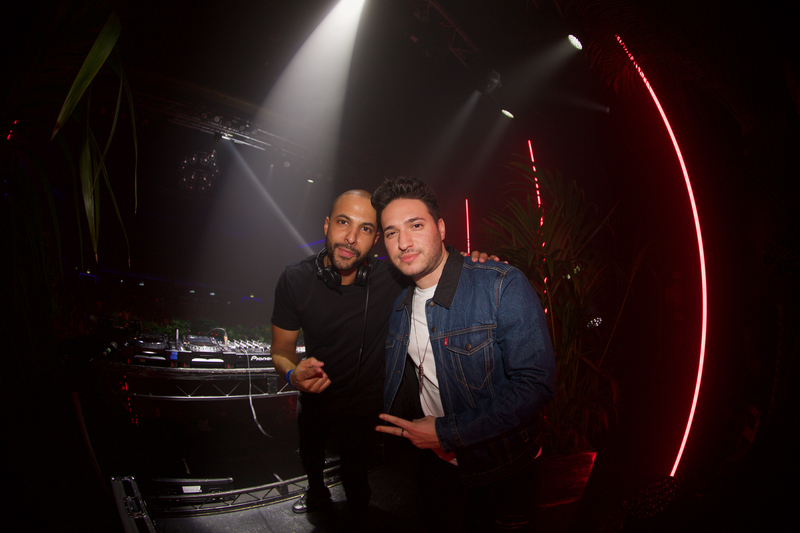 The DJ behind the world famous hits Mama, Fast Car, By Your Side and Perfect Strangers with more than 3 billion streams, Jonas Blue, was the headliner of the Electric Nature on the 10th of March. The show curated by the DJ himself was sold out when it was first held at Ministry of Sound in September 2017; although the same jungle-themed gig had to be postponed from the 27th of January at Electric Brixton, it did not affect the success of the Electric Nature this March. To describe it briefly it was quite impressive with a great lineup. The venue was small, but definitely a perfect pick – nice hideout area with sofas, great bar selection, and a cozy dance area. The show started at 9 pm with Vernon James, each subsequent set lasted an hour, with surprising precision. For the real tropical deep house lovers, this event was definitely the best way to spend a Saturday. Personally, among the supporting acts, I enjoyed the M-22, an English-German duo, the most, with their famous edits and remixes of hits like Solo Dance and their own Good to be Loved. The most recent track – First Time has already hit 6 million streams on Spotify. The duo is definitely worth keeping an eye on. 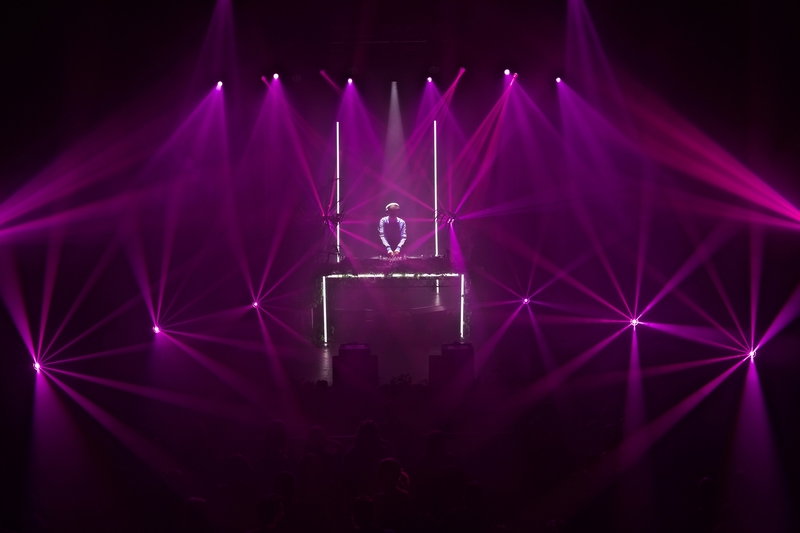 Although I was a bit disappointed by Nora En Pure, her tracks felt very repetitive given the possibility that she might have been the most anticipated supporting artist. I am still not sure why she did not play her most famous track Come with Me? With the usual suspense and the flashlights to set the excitement on its edge, we finally got to see Jonas Blue at 2 am. He opened up with a remix of Dua Lipa and Martin Garrix’s Scared to Be Lonely song – a definite crowd-pleaser. By the end of his performance, Jonas Blue has generously ended up throwing his merchandised t-shirts into the crowd, which I thought was a very warm gesture. 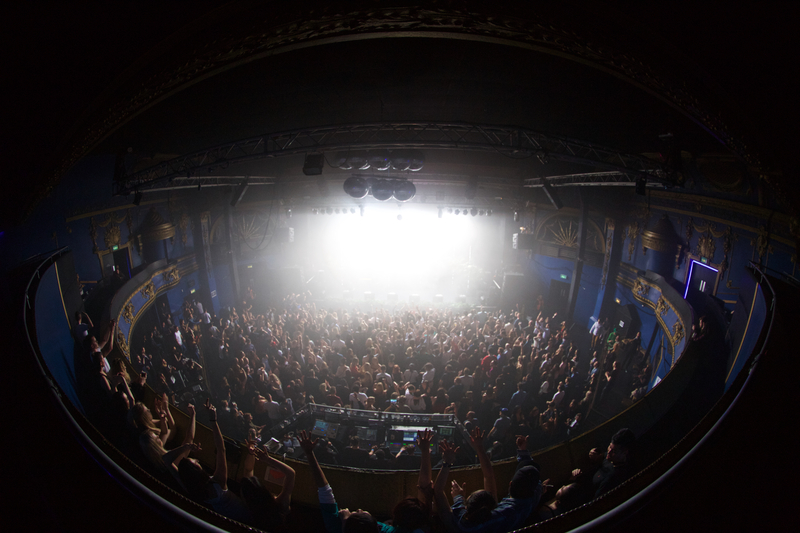 Throughout his performance, the whole of Electric Brixton was buzzing. Fast Car, Jonas’s debut single of 2015 was the most welcome – everyone, myself included sang it in chorus from the beginning to the end. The DJ was clearly enjoying himself, and it was very nice of him to thank the people who came after every song he played. The whole gig was a tasteful combination of old and new tunes, with classic house mixed with some pop tracks. But at times it felt like the DJs were a bit out of touch with each other as we heard Fatboy Slim’s Right Here, Right Now four times from different DJs. Was it lack of communication between the performers or a signature venue song? Not sure, still. Overall, Electric Nature was quite a remarkable gig with an impressive lineup at a remarkable venue. 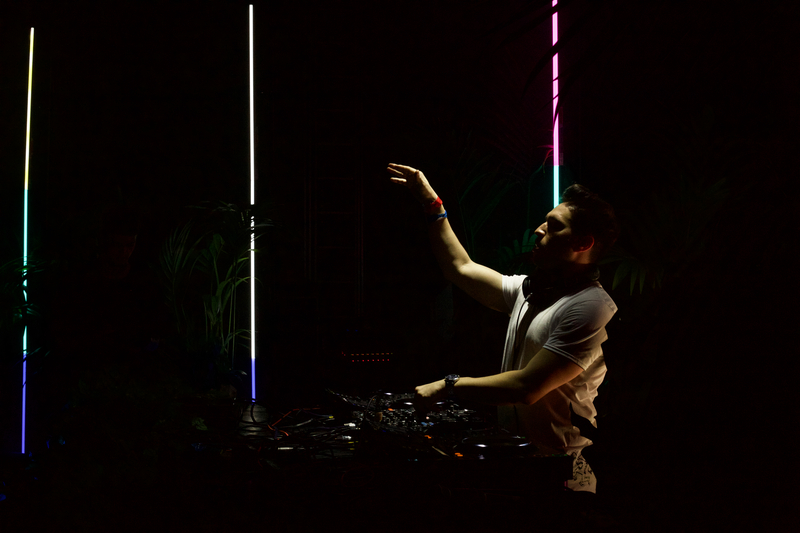 I think the success of the Electric Nature can prove that Jonas Blue has exceeded his goals. It was fantastic.